My favorite time of year is here! It’s hard to believe when its 95 degrees out but the nights are cooler and all the kiddies are back in school. I loved the start of the school year, it was as if the world was my oyster each year and I could create it however I wanted. 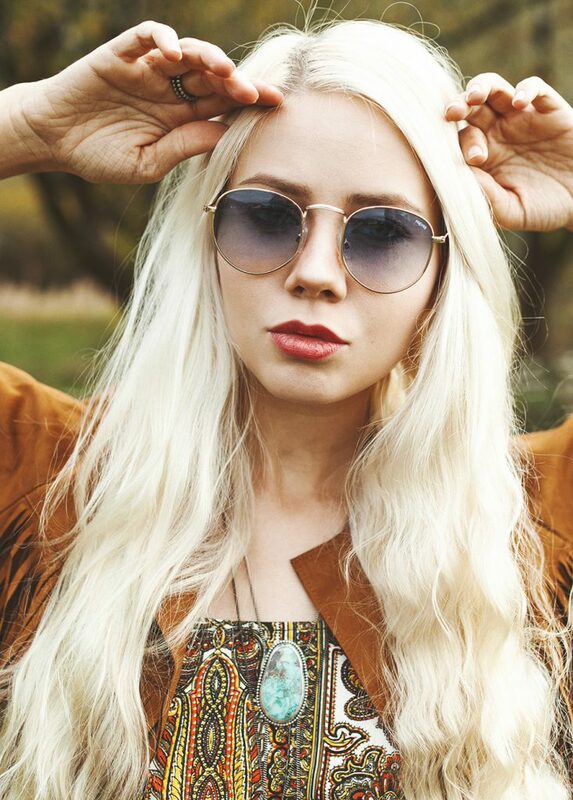 It felt like a fresh start. I’ll be taking that approach to my work as well. I’ve started some new endeavors and am dealing with growing pains, but it’s all very exciting! 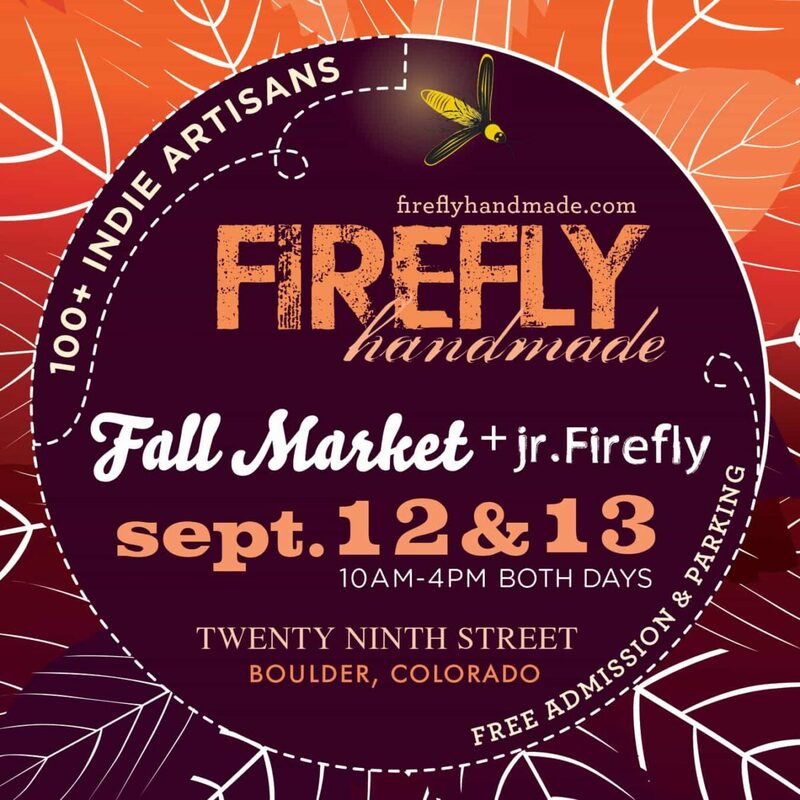 In two weeks I’ll be showing at the Firefly handmade market on 29th street, and it will be my first time doing a show in Boulder since May, so come out and see new designs, big promotions and fall staples. Next Next post: Fall Horseshoe Craft and Flea this Saturday Oct 3rd.